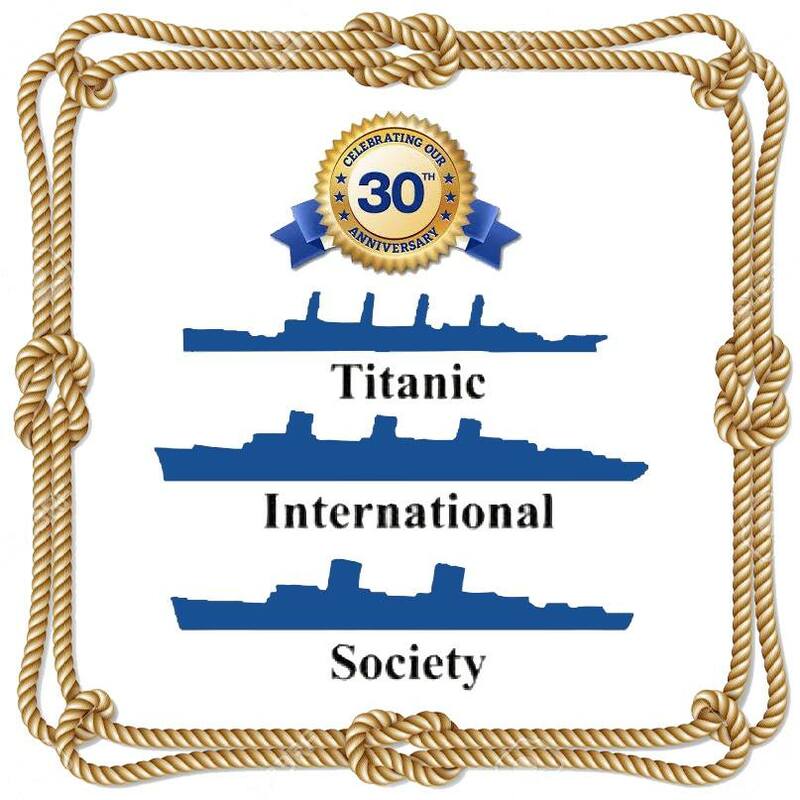 Greetings, Titanic International! Years have passed but, the founding members of T.I. might remember me! I was one of the Charter Members when T.I. began its ‘maiden voyage’ way back in July 1989 with the ‘Big U’ issue of ‘Voyage.’ To be more precise, I did the original pen & ink artwork on the back cover of that publication as well as Issues 3, 4, 5 and 9. Charles Haas will remember me and ‘Jack’ Eaton might… other members, such as Robert DiSogra and Michael Ralph may have distant recollections of when I was a member. I have been seriously contemplating rejoining T.I. as I consider it a friendlier, member-associated organization; one where I might be able to once again showcase my art contributions to share with fellow members, for the purpose of perpetuating the legend of the great liners! I have a Claret Pitcher that is supposedly from the Titanic. My relatives were scheduled to sail on the Titanic but one member of my family became ill so they took a later vovage. My Great Great Aunt was dating a crew member while they were in Southampton and he gave her this silver topped crystal pitcher which has been handed down from generation to generation. It was pilfered by him from a Supply Depot of The White Star Lines and it has been in my possesion for over 25 years and has never been used. How may I determine it’s validity? If you would email me at whitley401@aol.com, and send me your email address I will see if the author can get a copy made for you, and how much that would cost.